The Backstage Pass is Back! Thank you for visiting Notaviva Vineyards! The world's most original winery brand, each of our wines is paired with a musical genre or lyrical inspiration. 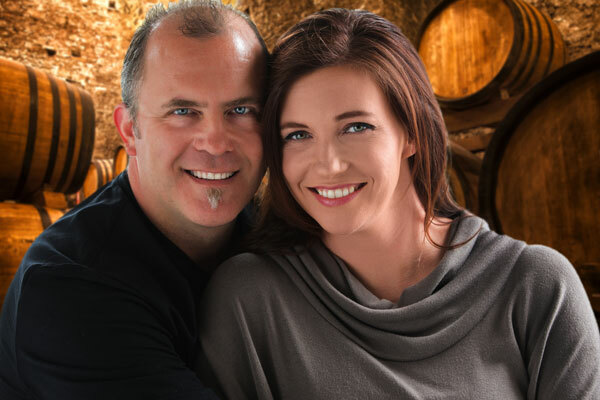 Our goal in the founding of our vineyard is to capture the feelings that music can create and put it in our wines. Be it joy or sadness, we endeavor to create wines that will connect our patrons with their occasions. To that end, we shall name our wines with appropriate musical terminology. From our Vincerò Viognier to our Cantabile Cabernet Franc our wines shall seek to convey a wide range of emotions to enhance the enjoyment of both the wines and the moment. Our business philosophy is grounded in the notion of the "third place" - an "anchor" of community life, which facilitates and fosters broader, more creative interactions. 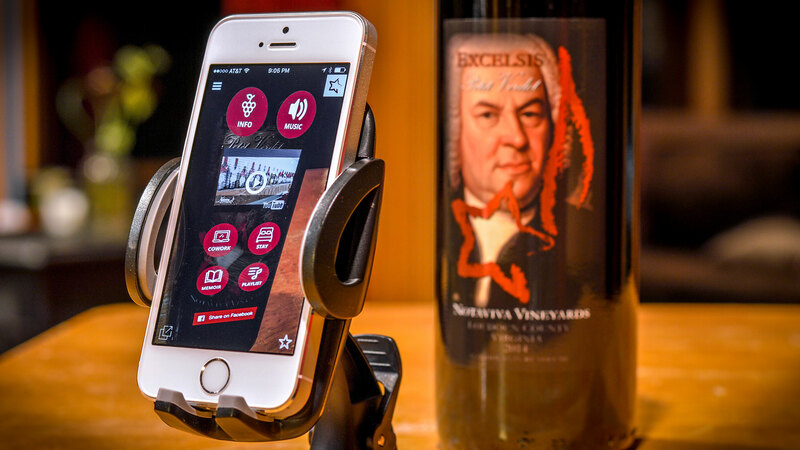 Rather than offer a typical wine tasting bar where you may be shuffled in and out, we pride ourselves on the genial hospitality of our crew, and encourage educational dialogue. At Notaviva, there is no such thing as a silly question. 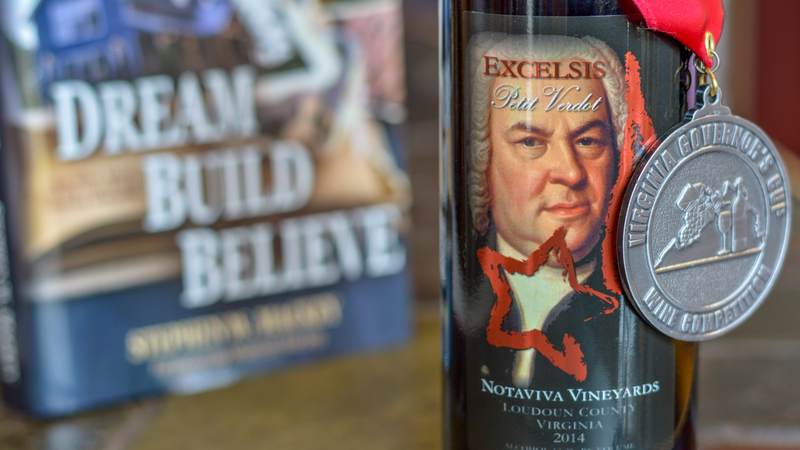 We believe since you have taken the time to visit, you should have an opportunity to learn about wine, about music, and about the incredible tourism experiences available in beautiful western Loudoun County, Virginia. Contact us anytime if you have additional questions, and we look forward to seeing you soon.